Karen has been a medium for a long time and she’s seen it all. Until now. A late night phone call summons her to a stranger’s house to help with what she thinks will be a routine haunting, but Karen is unprepared for what awaits. A young man’s life hangs in the balance as Karen faces the toughest—and possibly final—case of her career. Della and Rosie want desperately to be a part of the most exclusive club in their school. When their invitation finally comes, will they be able to meet the demands of the Society for the Preservation of Old Souls? 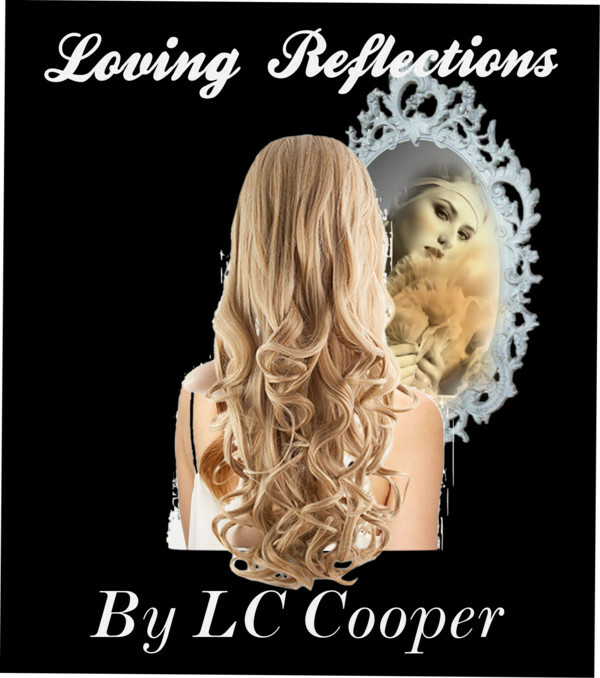 Soon after Damon moved into his house, a beautiful woman began appearing in his dreams. Unbeknownst to his fiancee, Damon and the woman carried on a year-long affair. Halloween night was to be their joyous and climactic reunion, but their celebration will far exceed Damon’s expectations. Hitchhiking can be a 50/50 thing. Maybe you’ll make it home safe or maybe you’ll be chopped up in a bathtub somewhere, but Matlyn has little choice. Her date has dumped her by the roadside in the dark and cold, so when the limo pulls up next to her with a handsome man in a business suit, what can she do but climb in? It’s time for Marjorie and Gordon’s annual holiday, but it’s complicated this year by a missing wife and a ghost who wants her body found. David is wakened by the sound of strangers in his home; but who he finds are not strangers, and what they want from him could be the biggest threat he’s ever faced. All Louise wants is to get off the ship. But when she’s finally selected to pass through the mysterious ‘door,’ everything she’s ever known changes. A city dweller is disturbed by creepy goings on in her small apartment. Cassie Crane has been hunting the Headless Horseman for years, and finally gets her chance at him. But her family secrets may scar her for life! Kaylyn is a widow on All Saints’ Eve, not easy for a young woman in twelfth century England torn by the struggle between King Stephen and Empress Mathilda. And then her husband comes back from the crusade at last. But things are never going to be the same again. Revenants and vampires might be more real than what we thought. Martin didn’t care if it magically transported him back to his front room. No way was he going through any graveyard, but specifically not this graveyard and not on Halloween. maybe he should have. The story revolves a young girl who gets revenge on the bullies in her life when she gains the power to transform into a tiger-like monster. Chad and Ginger have begun to hear strange murmurings from the Willow tree after Ginger’s father had an encounter with unusually large birds in his attic. They discover another world filled with dangers, but to get home they must solve the sphinx’s riddle and continue through the unusual underground world. 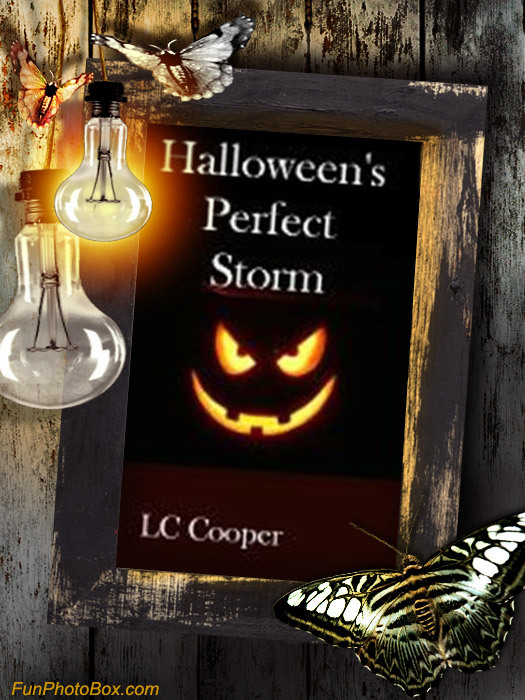 What happens when all elements come together one fateful night to create Halloween’s “Perfect Storm? A couple gets far more than they bargained for when they buy and move into a lonely old house near the edge of a cliff on a stormy night. When Lisa is forced to visit the Haunted Fairgrounds instead of going trick-or-treating, she gets a frightening scare. Is the man really dead? Or a Halloween prop? Celine was just an ordinary high schooler before her world completely changed. The first Night Touched Harper saved tells the story of her final moments in the latest Becoming Night Touched Prequel story. The story narrator inherits an old mirror when a friend dies under mysterious circumstances, and soon discovers the mirror’s hidden secrets. There’s more to the feline world than we ever guessed. When you have eternity you find it’s not the blessing everyone thinks it is. Be careful what you wish for … you might get more than you ever imagined. A couples pet kitten is more than he seems, and after a transformation they share a night they will ever forget . So what are you waiting for? The collection is FREE* and just waiting to help you get in the Halloween mood! Come see what happens in the dark, When the Lights Go Out! * As of this publication, Amazon has yet to price match the anthology to FREE. Please check that they have done so before purchasing. If not, I recommend downloading the collection from Smashwords, choosing the .mobi option, and placing it on your kindle manually.